It may seem an easy task – pick a dog, assign it to a client, and a Service Dog team is formed. But the NEADS matching process is so much more. 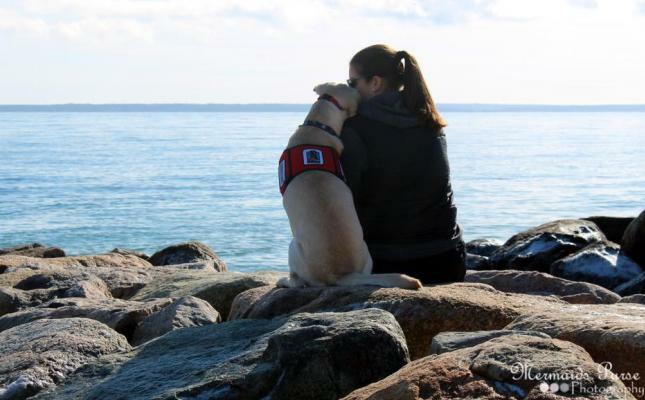 We approach the matching process from both sides – client and Service Dog. On the client side, we believe the more we can understand about a prospective client’s lifestyle and expectations, the better we can pair them with a Service Dog that meets their needs. To start, our experienced staff review the applicant profiles to identify those who have the potential to be helped by a Service Dog. Are they looking for a Service Dog to help with a physical disability? A Hearing Dog to help someone live with severe hearing loss? A Social Dog for a child with autism? A veteran with physical or PTSD needs? A professional looking to provide therapeutic canine assistance in settings like the classroom, hospital, courthouse, mental health practice, or the ministry? We then conduct extensive interviews, primarily in person, during which we assess each client’s needs, lifestyle, and temperament. After all, placing a “couch potato” dog with an active client would not be a smart match. Meanwhile, our trainers observe the Service Dogs in Training throughout their 12 to 15 months of training, looking at characteristics and personality to assess what type of lifestyle and task work the dog will be best suited for when it has matured enough to be placed. 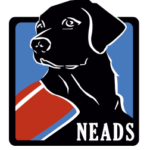 When a NEADS Service Dog is ready and a match is identified, the dog may be trained with additional tasks specifically for its human partner. With so many factors involved, it’s no wonder the wait time for a match varies, depending on when we have a dog that meets the needs of the applicant. Once we do have a match, we schedule 8 to 10 days of campus-based training to introduce the pair to each other. Newly matched clients live with their Service Dogs in our beautiful, accessible Client House and take part in hands-on exercises with their dogs, trips into town restaurants and malls, and instruction in subjects such as health records, first aid, grooming and public access. And it doesn’t stop there. 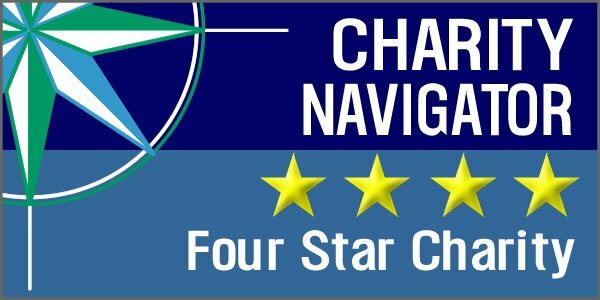 For the next 5 months, the trainers work with each client to review the dog’s progress and troubleshoot any training or care issues that may arise. By identifying which dog has the skills and temperament for which applicant, truly understanding the needs of each client, and working closely with the pair once the match is made, our process ensures a successful and lasting partnership. In fact, our matchmaking is so successful, we would put it up against match.com any time. Photo courtesy of Mermaids Purse Photography.